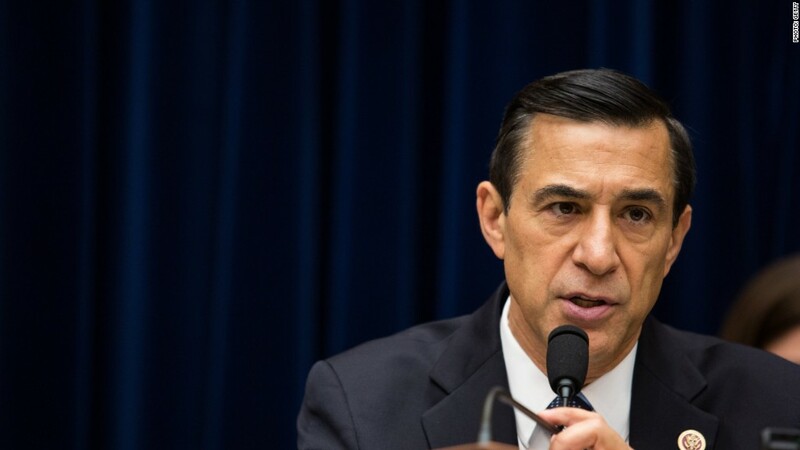 Darrell Issa, the richest man in Congress, said America has made "our poor somewhat the envy of the world." Asked by CNNMoney whether he feels personally responsible to address income inequality in the United States, the Republican Congressman from California said "absolutely." But he noted that America is the richest country on earth and implied that those in poverty here are better off than the poor in other nations. "If you go to India or you go to any number of other Third World countries, you have two problems: You have greater inequality of income and wealth. You also have less opportunity for people to rise from the have not to the have," said Issa, in an interview with CNNMoney's Cristina Alesci. In the U.S., he noted there is better availability and access to quality public education. Issa's personal wealth is by far the greatest of any congress member. His net worth in 2013 was $448.4 million, according to the Center for Responsive Politics, and stems from a car alarm business he built. America's poor, however, might not feel as upwardly mobile. It's actually harder for Americans to climb the economic ladder here than it is for their peers in most other advanced countries, research by University of Ottawa Professor Miles Corak shows. Opportunity in America also varies widely based on where one lives. Baltimore, for instance, is the toughest place in the country for poor children to escape poverty, according to a new Equality of Opportunity study released this week by Harvard economists.